In Life Sciences, much of the work of the Quality Assurance function is on the critical path to releasing product. This puts the people who work in this function under immense pressure to deliver, while also being the guardians of compliance. Over the past decade, Avellana partners have been helping QA functions to find innovative ways to organise and prioritise volatile, inconsistent workloads. In particular, we have adapted the collaborative, visual and Right First Time ethos of Lean to eliminate large backlogs of review work and transform service levels by aligning review and release with the cadence of manufacturing and shipping. Using modern collaborative visual tools will enable QA teams real time visibility of WIP, issues, and priorities, and allow them greater capability to help each other effectively while levelling volatility in their workload. We understand and respect the importance of subject-matter expertise and experience in quality functions. In fact, it is only through facilitating and mentoring your QA SMEs, as a process innovation team, that we succeed in developing the best, tailored Lean solution to effectively and flexibly execute the complex diversity of work that comes their way every day. Simplification of layout to ensure clear, intuitive data entry with visual aids will reduce errors and review time. Starting the review process early, and in increments, will improve flow and surface issues sooner. Use of visual queues, levelled work and standard review procedures will expedite the disposition process. Visualisation of status, milestone due dates and progress coupled with time bounded targets will ensure compliance. Avellana are experts in the implementation of virtual visual management for dispersed and remote teams. Visual Management creates effective and agile teams that ‘know what is going on’ at all times. 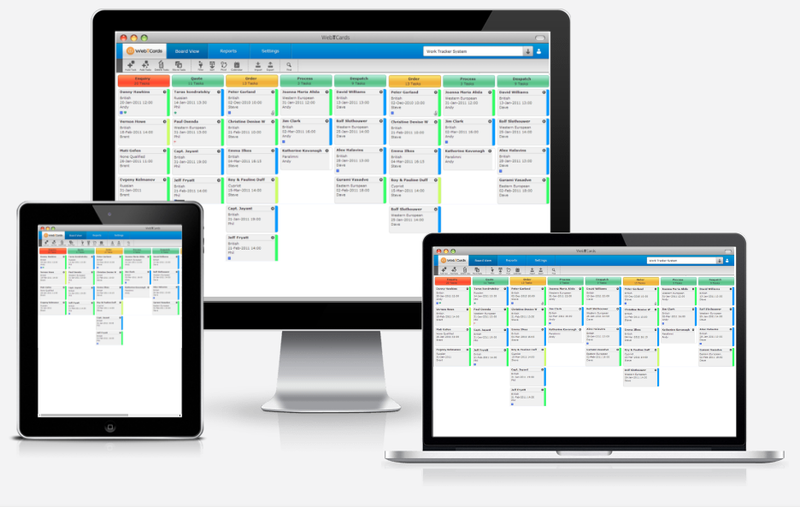 We advocate using state-of-the-art cloud based visual, Lean tools to make it easier for QA teams to understand the volume of work in their backlog, understand what areas need urgent attention and see the most important thing to do next. Most importantly, visually enabled teams have the ability to help each other in a truly collaborative environment. We have helped Quality Assurance teams implement visual solutions that facilitate their people to help each other within the same site, across continents and even integrate contracted support seamlessly. Coupled with regular work focused-meetings, you can break down the silos and transform the performance of your organisation. Avellana are big fans of real-time review, especially where the workload is unpredictable and review times are long. Reviewing a part of every batch record every day can be extremely effective in reducing workload peaks when the pressure is on. It also brings the QA team closer to the work and to their colleagues. Corrections can be made with the tester or technician and this can have a hugely positive impact on quality, both immediately and into the future. We have always achieved significant reductions in lead time and reviewers appreciate the balance in their day-to-day activities. Contact us today if you would like to talk about the opportunities in your business. We would be very happy to help.